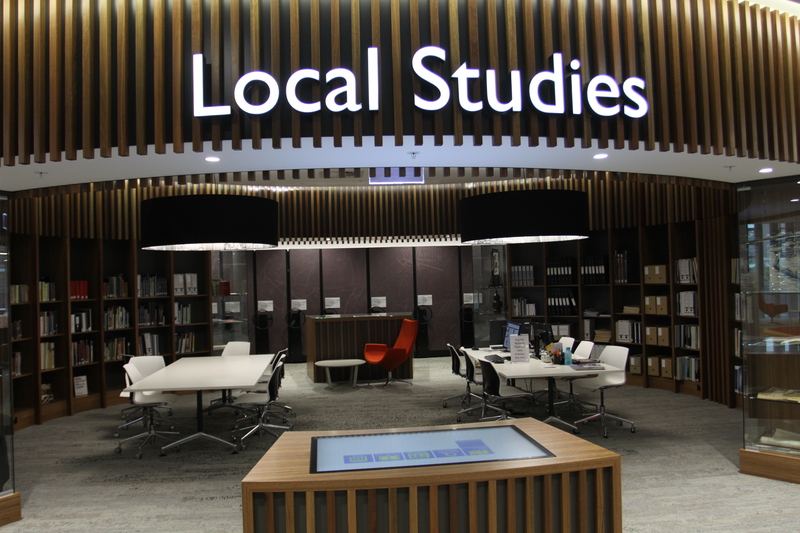 Our libraries aim to provide a safe and comfortable shared space for the community to enjoy. All visitors must ensure that their behaviour does not impact on the ability of others to use and enjoy the facilities provided. Library members and visitors should demonstrate respect to others at all times. The Library provides many resources for the community to share. Library members and visitors should care for the collections, equipment and furniture they use. If you consider another person's conduct to be inappropriate, offensive or threatening please seek help from Library staff. Children under the age of 10 years of age must be supervised by a responsible adult. Children left unattended may leave the Library, hurt themselves or be approached by strangers. Libraries are busy public places and staff cannot judge which members of the public may present as a possible danger to children. Library customers are required to dress in a manner that is appropriate and not likely to cause offence.